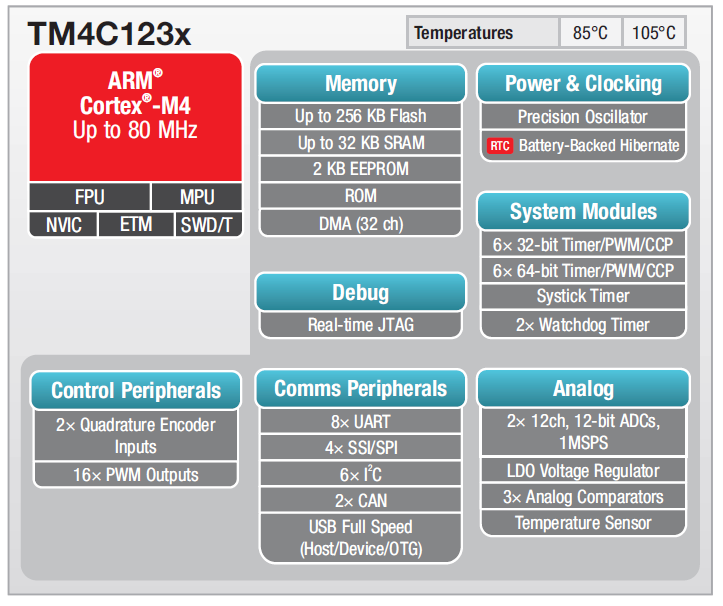 The clock system of a microcontroller is a fundamental element. 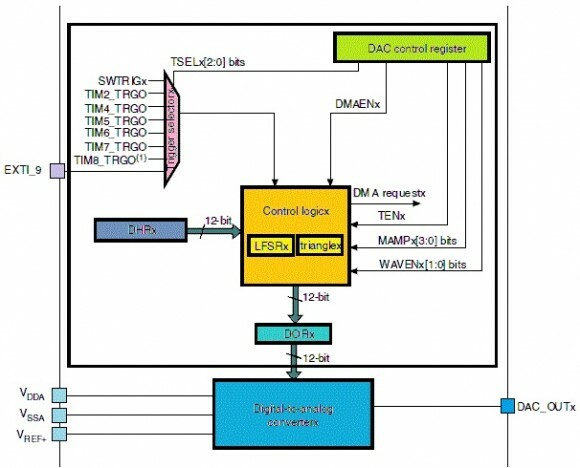 Clock system provides the heart-beat needed to keep applications running in a synchronous manner. In the case of Tiva C micros the clock system is as much as sophisticated and elaborate as with any other ARM micros. 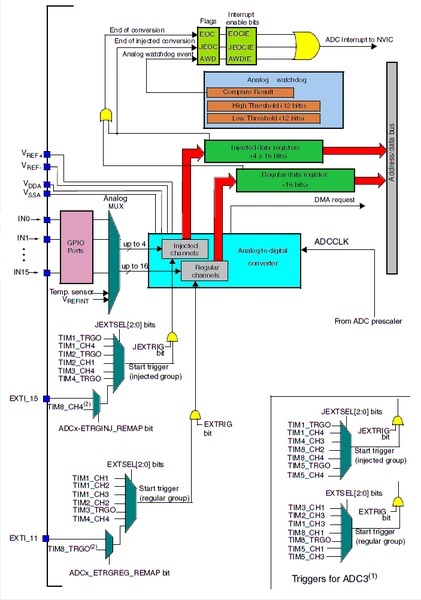 In this post we will explore this basic block of Tiva C micros. 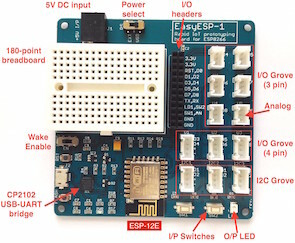 We will see that the clock system is a network of different clock sources and internal units that are intertwined in a complex but easy manner. 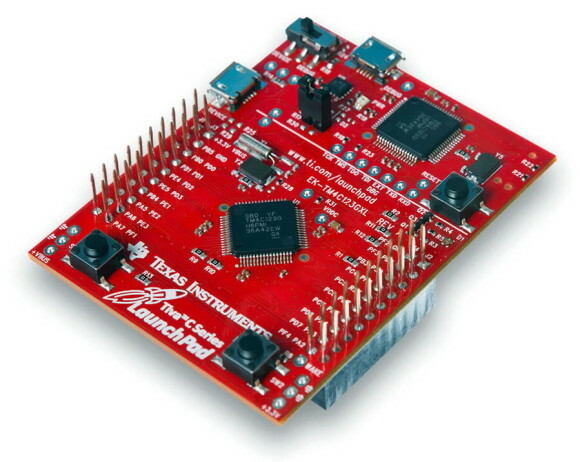 Most of us who work with electronics know the name of Texas Instruments (TI) as a manufacturer of several important digital and analogue ICs as well as fancy sophisticated scientific calculators. However many people don’t know that TI is also a manufacturer of some of industry’s best microcontrollers. TI’s portfolio of micros is pretty large. ARM micros are getting popular day-by-day and on that family of micros TI has some of the best devices one can imagine. One such family from TI is the Tiva C series. 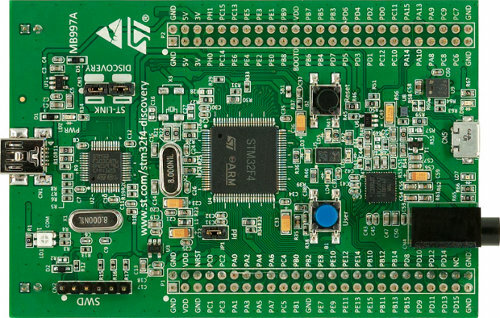 Enter the TM4C123x Tiva C micros – one of the best possible combination of high-end hardware ever integrated with an ARM Cortex M4.